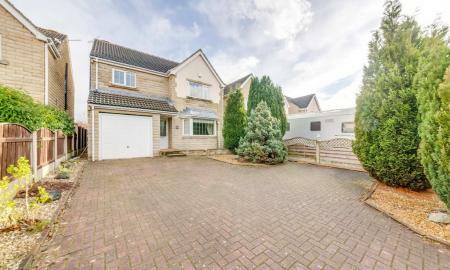 Fantastic five bedroom detached family home located on a quiet cul-de-sac in Middlecroft. 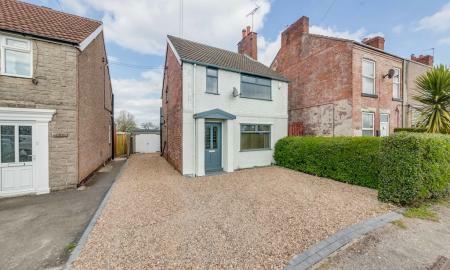 The house offers spacious living accommodation over two levels, a front lawn, a gated driveway providing ample off street parking, and a private enclosed rear garden. 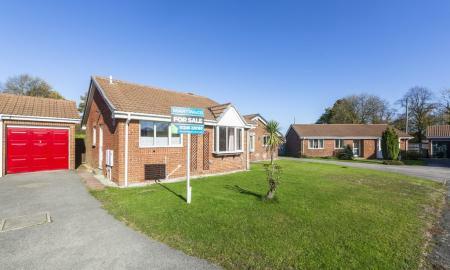 The property itself is conveniently located close to transport links, local schools, shops and amenities. 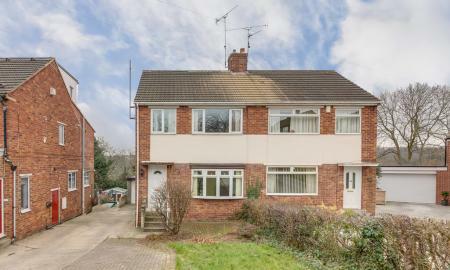 The property is available with no onward chain. 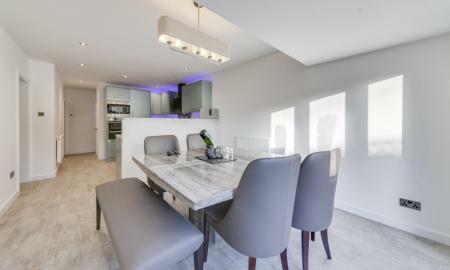 Fantastic opportunity to acquire this simply stunning stone-built generously proportioned modern four bedroomed detached family home in need of some love. 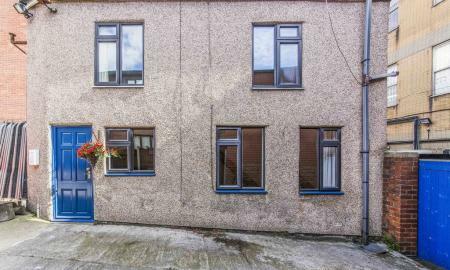 Boasting great living accommodation throughout, featuring a kitchen diner, two reception rooms, and a downstairs WC to the ground floor. 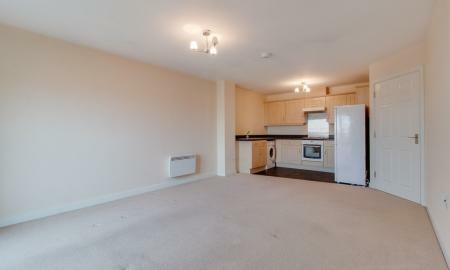 Three double bedrooms and a large master bedroom with en-suite to the first floor. 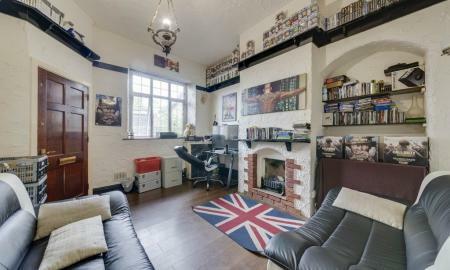 The property benefits from being uPVC double-glazed and having gas central heating, off street parking with a driveway, single garage and a pleasant enclosed rear garden with fantastic views. 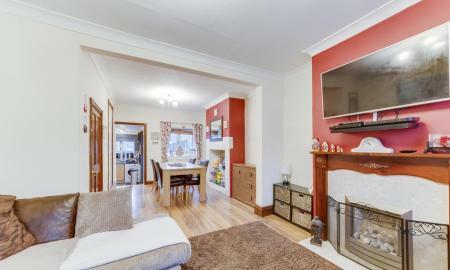 Beautifully presented four bedroom detached family home, offering well ordered, spacious accommodation over two levels, with an enclosed rear garden, parking for multiple vehicles and an integral garage. 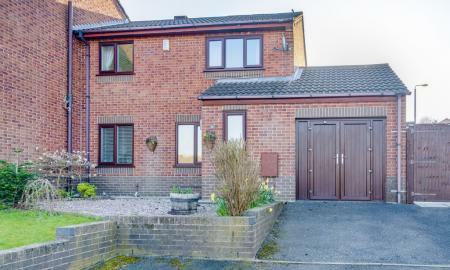 The property is located on a popular residential estate, located close to Holme Brook Valley Park, local amenities, transport and road links. INVESTMENT OPPORTUNITY. 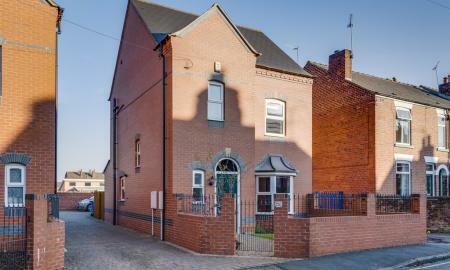 A BEAUTIFULLY presented THREE bedroom semi detached house situated in the heart of Brampton, Chesterfield. 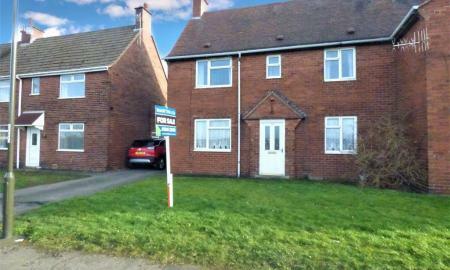 Sold with tenant in situ. 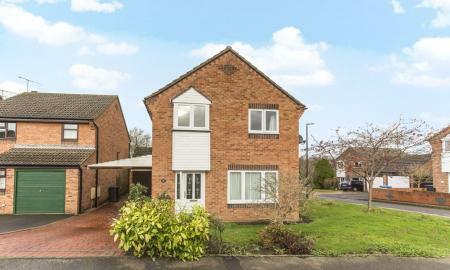 Situated in a much sought after CUL DE SAC within the suburb of Renishaw, this three bedroom DETACHED is a MUST view! 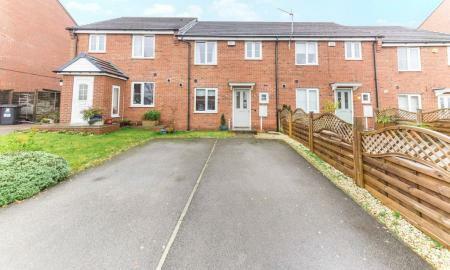 Beautifully presented linked detached two bedroom home located in the heart of Wingerworth, benefitting from a fabulous rear enclosed tiered landscaped garden, garage and driveway. 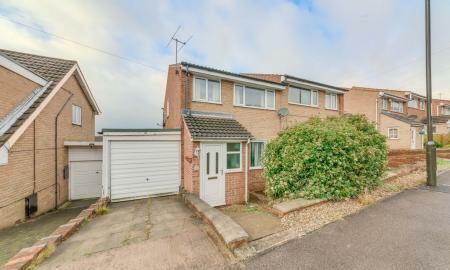 Immaculately presented, three bedroom house on a generous corner plot within a quiet cul-de-sac in the much sought after area of Hady. 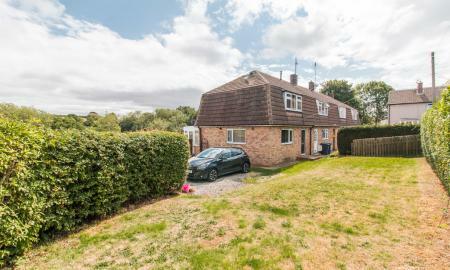 Delightful detached two bedroom bungalow in the heart of Holmewood offered for sale with no onward chain and immediate vacant possession. 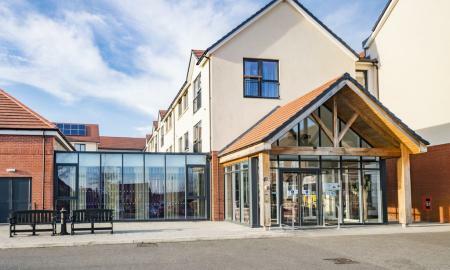 A unique opportunity has arisen to purchase this stylish apartment with superb on-site facilities and 24/7 care for people aged 55 and over who have an assessed need for care and support. 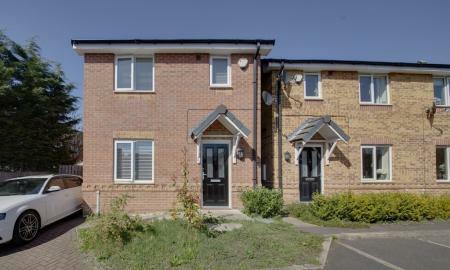 Located on Foolow Avenue, close to Chesterfield town centre, the apartments have been designed specifically to make living easier, providing wheelchair access throughout. 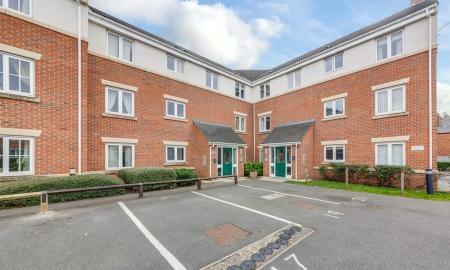 A spacious, modern and well presented top floor apartment with two double bedrooms, open plan lounge and kitchen with a balcony providing excellent views over Chesterfield including the famous crooked spire. 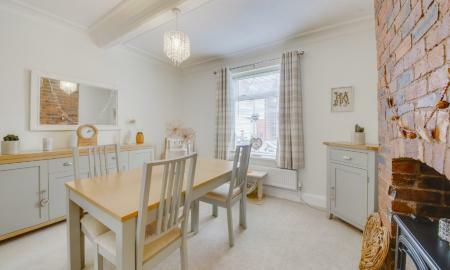 A beautifully presented, immaculate three bedroom family home, situated on this popular development in Doe Lea. 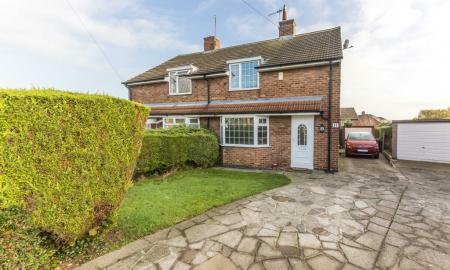 Fantastic semi-detached three bedroom family home in the sought after area of Newbold. 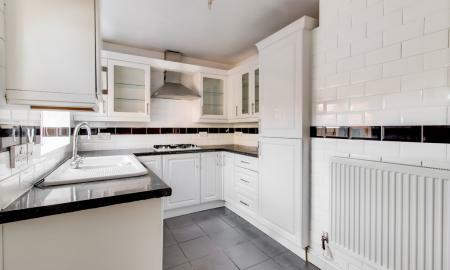 Beautifully presented cottage in the heart of Chesterfield Town Centre providing immaculate and modern accommodation over two floors with off-road parking. 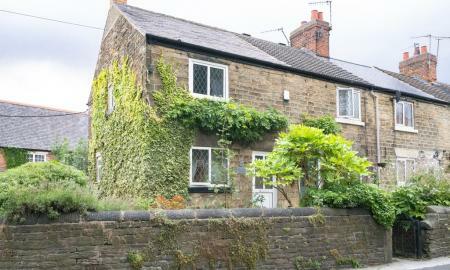 A charming and very well presented stone-built two bedroom end terrace with off street parking situated in the heart of Brimington. 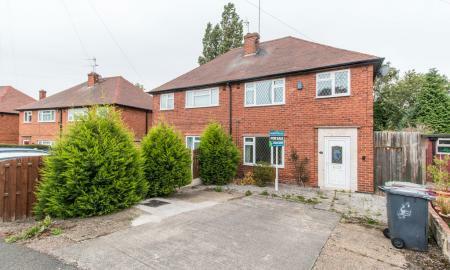 Martin and Co are pleased to offer for sale this PERFECT investment property with a SITTING TENANT, NO CHAIN and situated in a prime location.